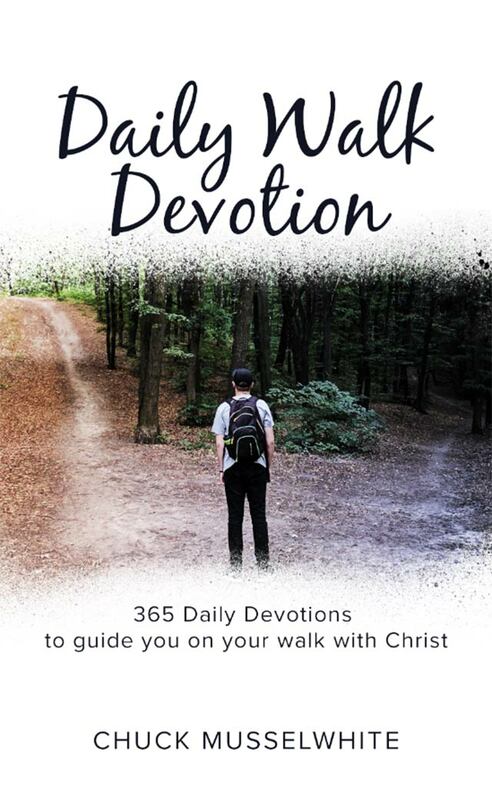 Enduring Word exists to promote the work of Christian discipleship and evangelism worldwide, mainly through the publication and dissemination of the Bible teaching work of David Guzik and likeminded people. When David Guzik was a young pastor in Simi Valley, California, he (among many other pastors) was asked to send his teaching notes to the developers of a new internet Bible research site: Blue Letter Bible. In the late 1990’s, David’s material first appeared on the Blue Letter Bible, and was found to be a valuable resource. 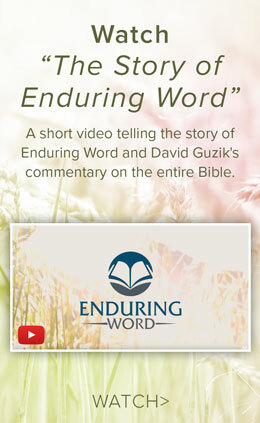 David’s Bible resources – both in text and through audio and video – are used by many thousands of people every day. Many pastors, Bible teachers, and everyday Christians find these materials helpful. It’s important to us at Enduring Word to keep access to our resources free. Books are available for purchase, and David’s content is also available on Bible study software platforms such as Logos and Mantis. Yet, the core materials are used all over the world without charge. Complete the form on the left to receive regular updates about our work at Enduring Word. Click here to make a secure donation to the ongoing work of Enduring Word.